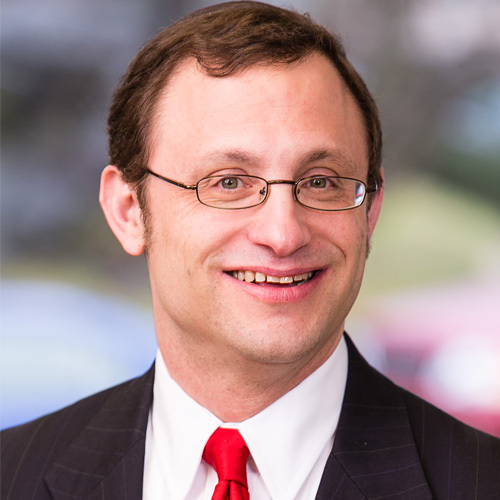 Can I use my ma’aser kesafim, tithes from my income, towards pre-existing mitzvah or tzedakah obligations, such as my synagogue dues, my children’s day school tuition, or pledges to charity that I have already made? A mishna from Menachot touches on an answer to this question. In the mishna in Menachot 81a, we learn that a korban todah cannot be purchased from ma’aser sheni money. This is based on the principle stated in the following mishna (Menachot 82) that כל דבר שבחובה אין בא אלא מן החולין– anything that is an obligation can only be brought from non-sanctified funds. Is this relevant to our question? We may first note that while the statement refers to “anything,” the content here is sacrifices, and it is reasonable to think that this principle is limited to using money towards sacrifices. And, indeed, when Rambam quotes this principle, he explicitly limits it to the funds that may be used towards sacrifices: וכל המחוייב בקרבן לא יביא קרבנו אלא מן החולין – Anyone obligated to bring a sacrifice can only bring his sacrifice from non-sanctified funds (Laws of Sacrificial Acts, 16:15). However, we do find a similar principle in a much more analogous case – that of ma’aser ani. The Tosefta (Peah 4:16) teaches that ma’aser ani money cannot be used to pay debts, even to poor people, nor can it be used for other mitzvah purposes, such as redeeming captives. Now, these cases are not such a surprise, since in the first case, one is not giving a gift of new money to a poor person, which is the obligation of ma’aser ani, and in the second case, one is not giving the money to the poor at all. However, what is surprising is the last case: ואין נותנין הימנו דבר לצדקה, “And one cannot give from ma’aser ani money towards tzedakah.” This is the principle that one cannot be פורע חובו במעות מעשר, pay one’s debts with ma’aser money. This is an analogous application of the principle in our Gemara: the same way one cannot use ma’aser sheni (sanctified) money to purchase obligatory sacrifices, one can also not use ma’aser ani money (unsanctified, but designated for the poor) to satisfy another pre-existing obligation, even one of tzedakah. This ruling regarding ma’aser ani is recorded in Rambam (Gifts to the Poor, 6:17), and in the Tur (Yoreh Deah 331 – Laws of Trumot and Ma’asrot). Now, as to the exact nature and scope of this restriction, there is a debate between the Beit Yosef (Rav Yosef Karo) and the Bach (R. Yoel Sirkes, 17th Century Lublin). Beit Yosef is of the opinion that only pre-existing tzedakah obligations cannot be paid with ma’aser ani, but one can donate ma’aser ani to the communal tzedakah fund. Bach (Yoreh Deah 331) disagrees, and states that it cannot be donated to such a fund, because then it would not serve its purpose, which is to be additional funds to the poor, above and beyond what they would be allocated from the communal tzedakah fund. Bach would agree, it seems, that if the donation to a particular tzedakah would mean that the poor would receive more funds, then ma’aser ani could be given towards such a tzedakah. Now, is any of this relevant to our issue of ma’aser kesafim? The key question is whether ma’aser kesafim follows any of these rules, since it is not the traditional ma’aser of the Torah. It is given from income, not from grain (grown in Israel). 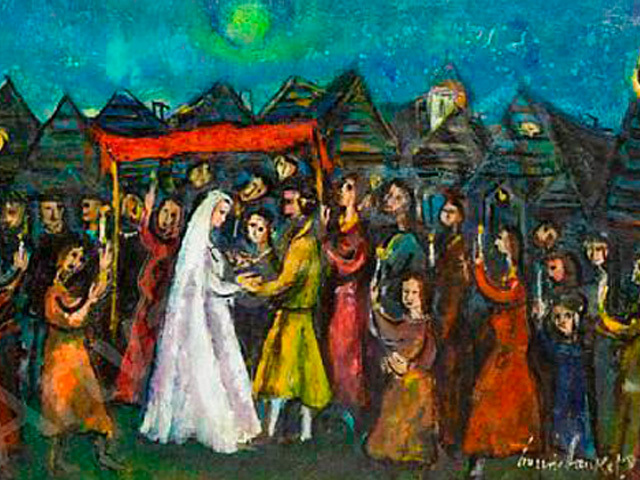 There is a major debate as to how obligatory it is – whether it is Biblical (in the sense that it is an application of the value that underpins the Biblical mitzvah of ma’aser), or Rabbinic, or only a custom. The evidence all seems to point to the latter, and in fact, it is a custom that primarily existed among Ashkenazic Jews, and – until Rosh who was a crossover figure – it was almost unknown in Sepharad. Now, even if ma’aser kesafim is only a minhag, we still must ask what the nature of this minhag is. Is ma’aser kesafim a form of tzedakah – allocating a minimum for what one must give – or is it a form of ma’aser applied, by custom, not to grain, but to money? If it is the latter, then perhaps it has the same restrictions on its use as ma’aser does, and it cannot be used for other tzedakah obligations. If the former, then it should be able to be used for pre-existing tzedakah purposes. Bach states emphatically that ma’aser kesafim is not true ma’aser, and thus is not limited by any of the classic restrictions of how ma’aser ani can be used. It should be noted, however, that according to either of these formulations, it would seem that the money cannot be used for religious, but non-tzedakah purposes, such as day school tuition or synagogue membership fees. Whether it is tzedakah or ma’aser ani, such funds are meant for the poor, and not for other purposes. Interestingly, Bach [source 3] states that because ma’aser kesafim is not true ma’aser, it can be used for other mitzvah purposes as well. 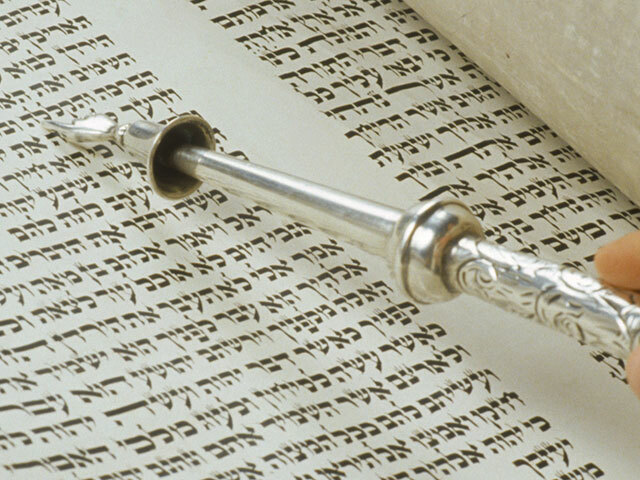 How are we to understand Bach’s position that ma’aser kesafim can be used for any mitzvah purpose? We would first note that it is strange to see ma’aser kesafim as a type of ma’aser ani, the ma’aser that goes to the poor, since ma’aser ani is only given once every 3 years. 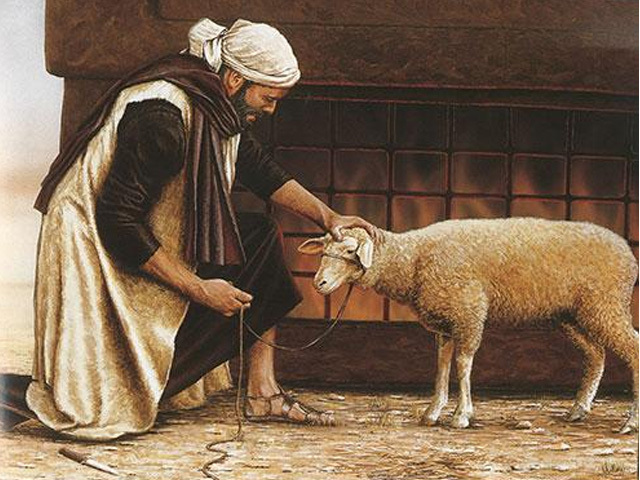 Now, it is true that the poor would get agricultural gifts on an annual basis – leket, shikhikhah, and peah, as we are about to read in the book of Ruth. One could argue that the practice of ma’aser kesafim is a substitute for all these agricultural gifts, which are now largely moot in our commercial, non-agricultural economy. While this approach makes sense, it does not fit the name – or the 10% amount – of ma’aser kesafim, and does not seem to be how this practice has been conceptualized. Another possibility exists. 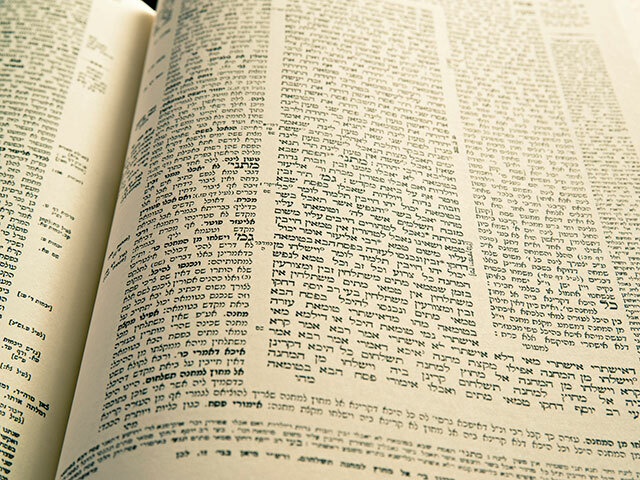 It is possible that ma’aser kesafim is considered a generic ma’aser, a type of hybrid of ma’aser ani and ma’aser sheni, and perhaps even ma’aser rishon, which would go the Levi. As a hybrid/generic ma’aser, it would apply every year. And as such, one should be able to use it for religious purposes other than gifts to the poor – just as ma’aser sheni was used to serve the religious goals of bringing Jews to Jerusalem and in contact with the Temple and God’s presence. Also note that ma’aser rishon had both elements – tzedakah and serving religious purposes. Ma’aser rishon was given to the Leviim, who were, as a rule, without land and poor, and thus was a type of tzedakah. And by supporting the Leviim, it also paid the salaries of those who taught Torah and who worked in the Temple – the day school tuition and synagogue membership of today. This seems to be the position of Bach – ma’aser kesafim is a generic ma’aser, and can be used for any religious purpose. The practice, however, is not that way. Maharil (14th Century, Germany) and, following him, Rema (Yoreh Deah 249:1), rule that ma’aser kesafim money could only be used for the poor. If we accept this limitation, it can only be conceptualized as a type of ma’aser ani or as a minimum of one’s tzedakah obligation. 2. A type (rabbinic / custom) of ma’aser ani -> Can only be used towards the poor, and cannot be used to satisfy pre-existing tzedakah obligations – it is פורע חובו במעות מעשר, a principle similar to the one of דבר שבחובה. 3. A type (rabbinic / custom) of a generic or hybrid ma’aser -> Can be used for any tzedakah or religious purpose [but perhaps not a pre-existing obligation]. It should be noted that the question of use of ma’aser kesafim money is distinct from the question of how to prioritize one’s giving. It may well be that some causes take precedence over giving to the poor. Nevertheless, for those who have the practice of ma’aser kesafim, it is important to define it’s parameters and requirements. When one turns to the contemporary poskim, one sees in a number of them certain compromise, or even pluralistic, positions. 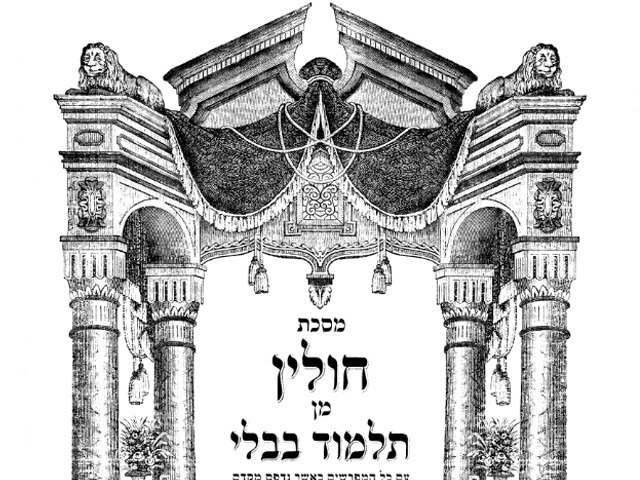 The Shvut Yaakov (R. Yaakov Reicher,17th Century, Prague) in Responsa 2:85, states that all the evidence indicates that ma’aser kesafim cannot be understood to be a type of ma’aser ani, and thus it cannot be a true, mandatory obligation. Nevertheless, he states that there are communities that have adopted it as an obligation, even if its origin is just that of a minhag. Those who have adopted this as an obligation, he states, treat ma’aser kesafim as a type of ma’aser ani applied to money. For those practicing ma’aser kesafim, then, one must apply the standard rules of ma’aser ani, and would only be able to use the money for the poor and not to apply it to pre-existing tzedakah obligations. Even more pluralistic is the position of Rav Waldenberg in the Tzitz Eliezer (9:1.5 and 10:6). Noting that this practice is a minhag, a custom, Rav Waldenberg believes that there are many models that one can choose from if one is beginning this practice. One could choose a model that computes the ma’aser only after taxes and household expenses, in effect, of one’s disposable income. And – more to our point – one could also choose a model that allows the ma’aser kesafim to be used towards mitzvah obligations, even pre-existing ones, and even ones which are not tzedakah narrowly defined. This would then allow counting one’s day school tuition for his or her children towards one’s ma’aser, which would mean that no extra money would ever go towards ma’aser kesafim. My own approach is to follow Tzitz Eliezer’s psak that allows for choosing between various models, but to pick a model that entails a real obligation over what one is already giving. It should be an obligation that one can handle at this stage in life. If, at a later stage in life, one can handle more – say, one is making more money, or is no longer sending his or her kids to day school or college – then one should consider adopting a more demanding model.